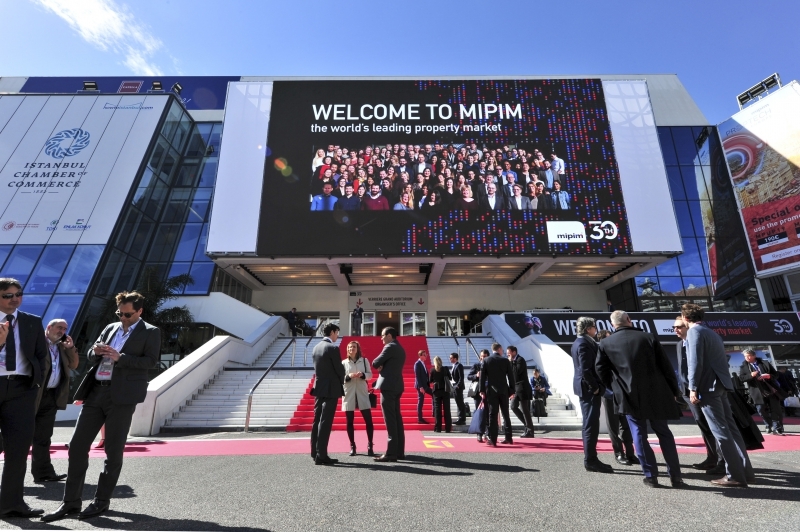 MIPIM is one of the world’s largest international property events hosted in Cannes, France. Running from March 12th to March 15th, MIPIM 2019 attracts over 24,000 participants and over 3,000 exhibitors from more than 100 companies. As MIPIM 2019 celebrates its 30th edition, the real estate conferences programme gives a unique opportunity to envision the next 30 years under the lens of ‘durability’: an enabler for economic growth, sustainable performance and community cohesion. This year event also marked the first time that Indochina Capital participated as a sponsor and speaker at the “Investment trends in Asia” session on March 13. CEO Peter Ryder – along with Laurent Jacquemin (Head of Asia-Pacific, Real Assets at AXA IM), Farook Mahmood (World President 2017-2018 at FIABCI International), Hideki Yano (President & CEO at Sumisho Realty Management Co.,Ltd) and Choi Jin Young (Managing Director and Head of Asia at Genii Capital Korea Inc.), shared their thoughts and insights about the Asian real estate market, which countries are ripe for investment, and how to partner in this soon-to-be one of the largest platforms for real estate and infrastructure investment. Indochina Capital’s COO Michael Piro also participated in the event.